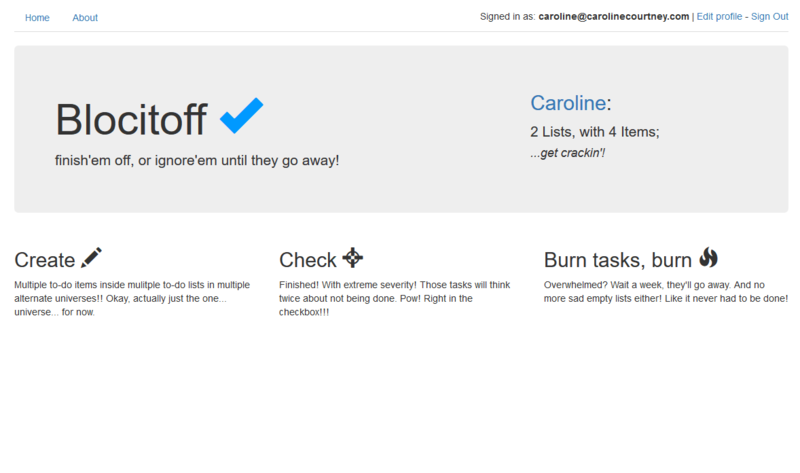 A self-destructing to-do list application. 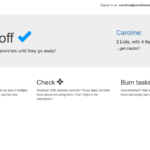 Uncompleted tasks are automatically deleted 7 days after they are added. 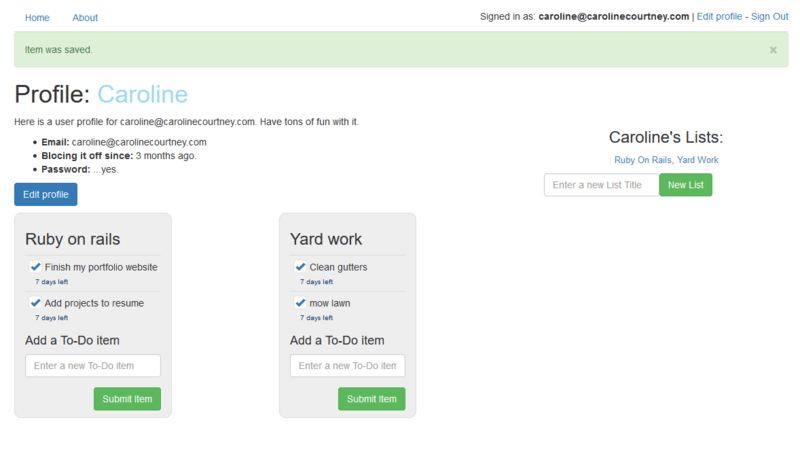 A user can create multiple lists of tasks, add tasks, and check them off. 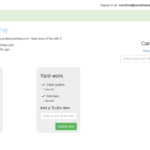 I added onto the basic required functionality for the project by adding lists of items, instead of a user only having uncategorized to-do items. Ruby on Rails, CSS, HTML/ERB, Bootstrap. Devise for authentication. Whenever and/or Heroku Scheduler, for automating rake tasks. Sign yourself up and receive approval to your email.